Berwick Museum & Art Gallery is open again for the 2019 season (until 30th September) with its standard opening times: Wednesday-Sunday, 11.00am – 4.00pm. In addition, it will be open on Bank Holiday Mondays, and every day during the English school holidays (same hours). Free admission for members of FBDMA. 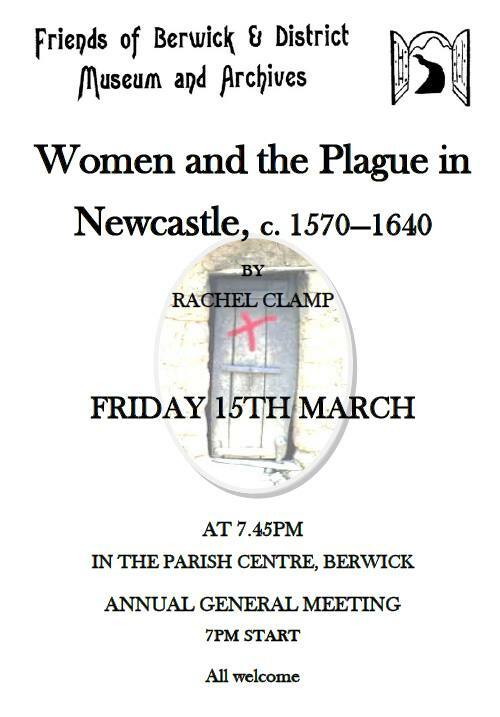 For other details, see the Museums Northumberland website.